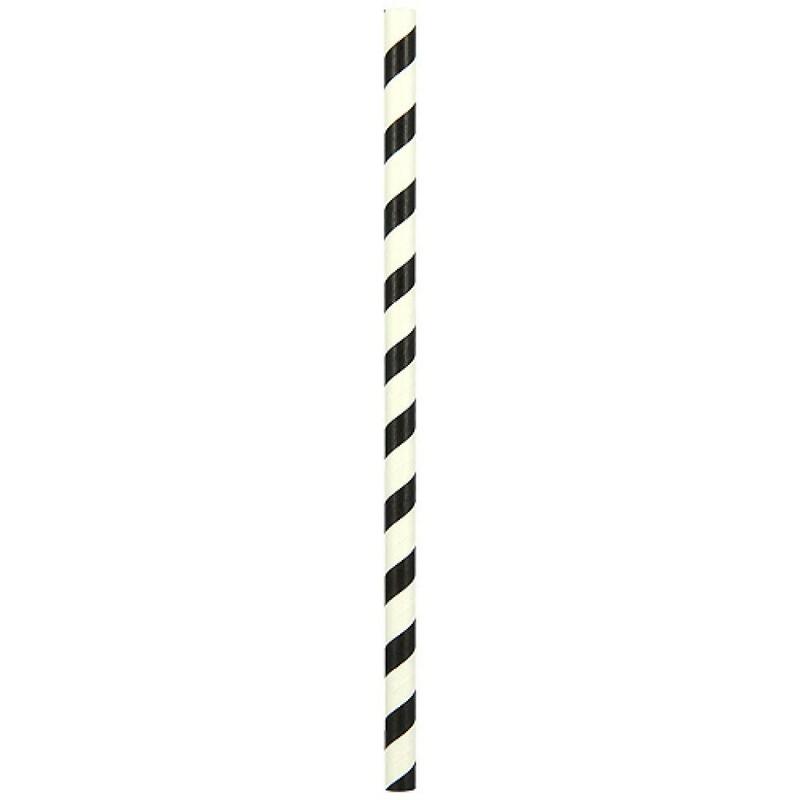 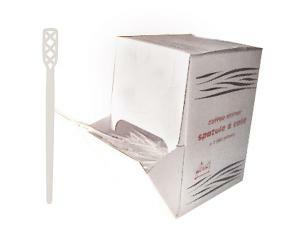 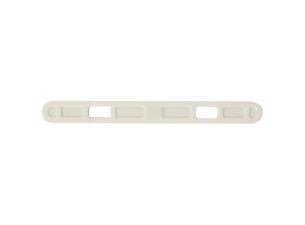 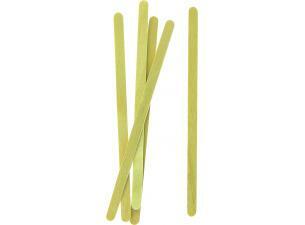 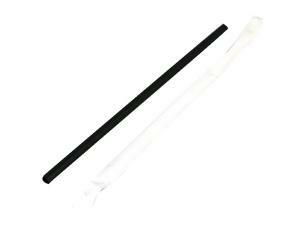 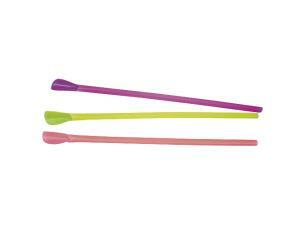 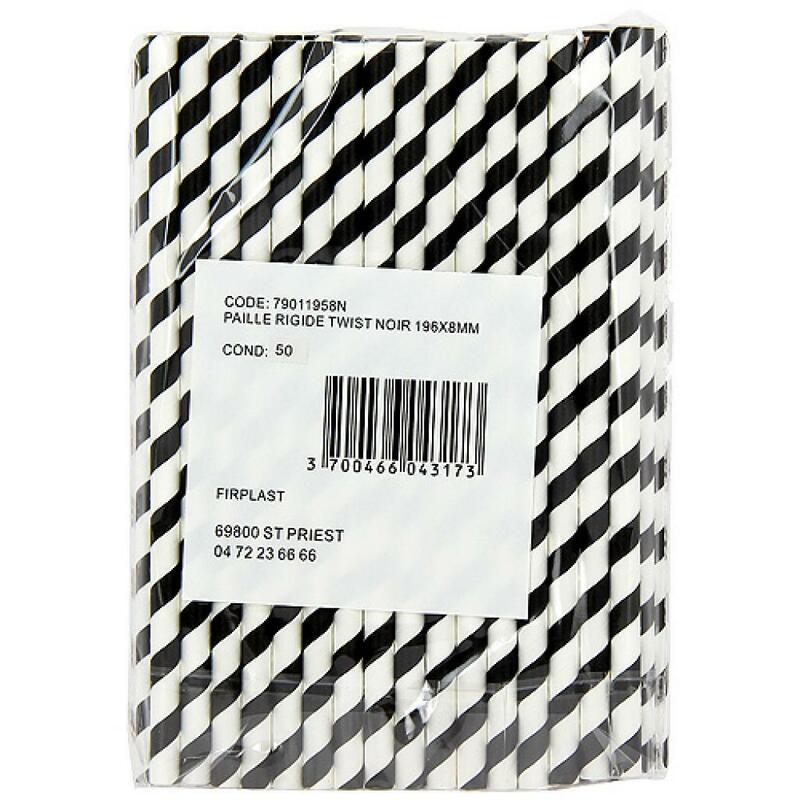 Rigid, black and white straws made of paper, 6 mm diameter and 196 mm length biodegradable. 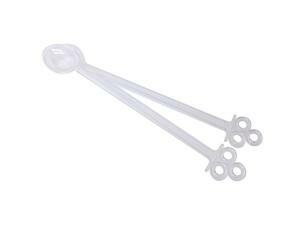 For cold and hot drinks. 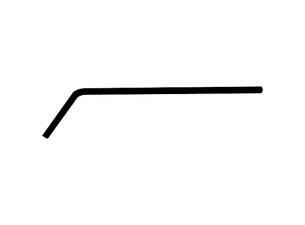 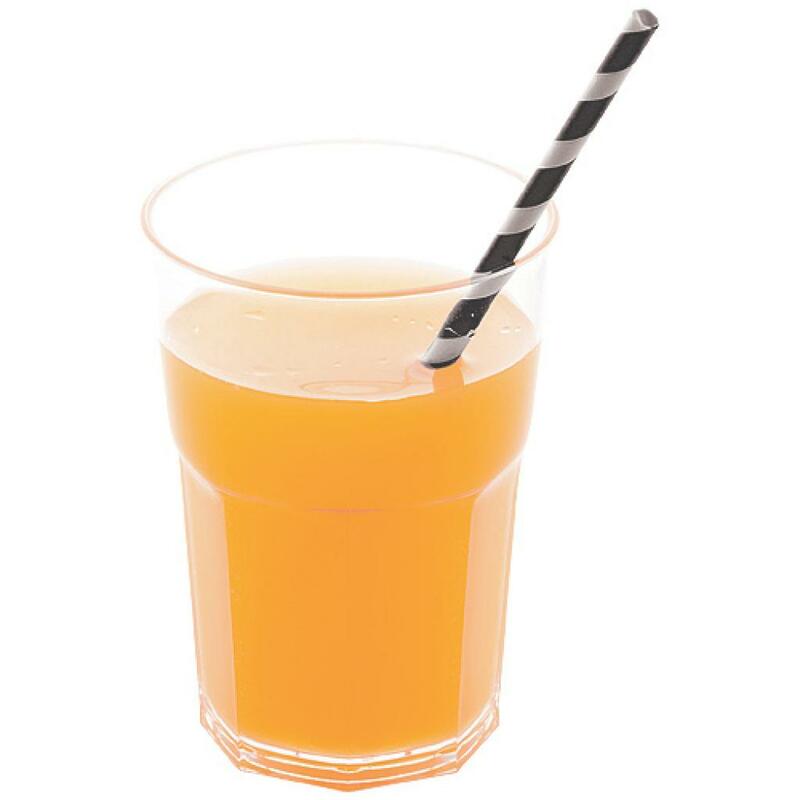 A disposable straw ideal for food service professionals, since this recyclable utensil is beloved by children who drink sodas, orange juice, lemonade, etc. 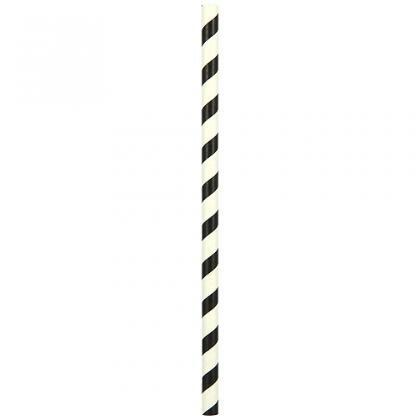 Rigid, black and white straws made of paper, 6 mm diameter and 196 mm length biodegradable.